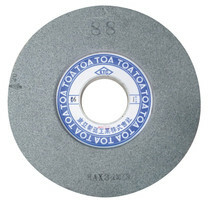 Air Wrap grinding wheel | TOA Grinding Wheel Manufacturing Co.,LTD. 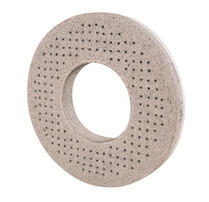 A specially manufactured vitrified grinding wheel in which pores forms its frame. 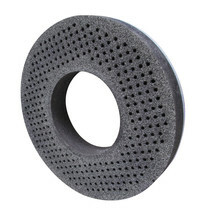 This is effective for grinding heat-sensitive materials. The effect is demonstrative in the cases of grinding difficult-to grind materials in general such as stainless steel, aluminum alloy, soft steel,resin, and rubber. 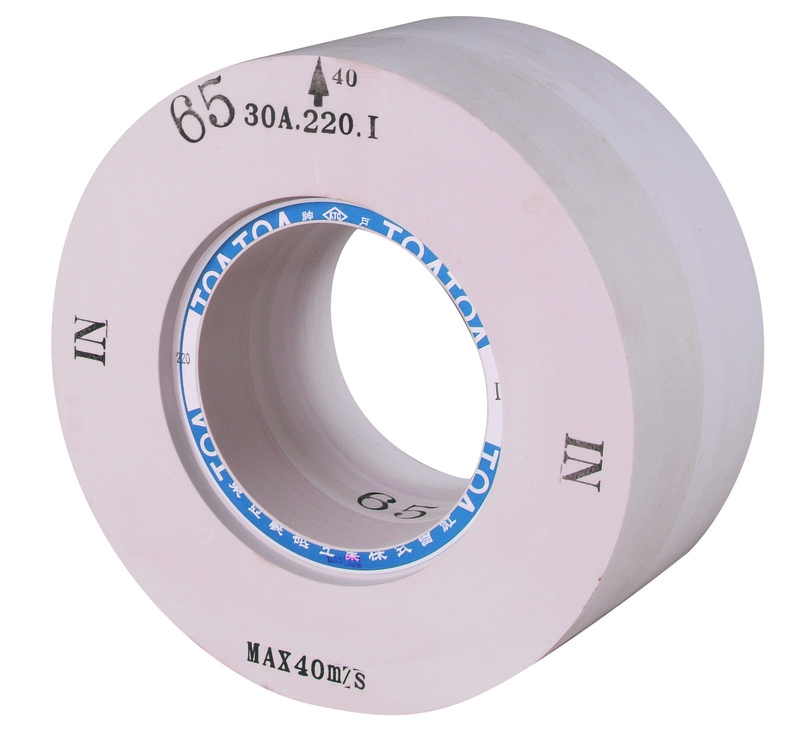 Especially, it is suitable for Roll grinding.